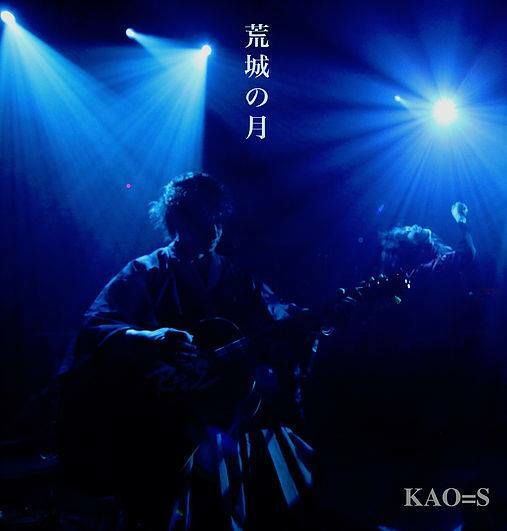 Japanese Art Rock Band “KAO=S” has released “Koujou no Tsuki” on Spotify and Apple Music. This is a cover version of a classical Japanese song written in the Meiji period (1901) with a Spanish style and rock arrangement. The song was recorded at Here Comes The Sound Bcn Studio in Barcelona Spain in 2017, with sound engineering by Toni Torres Vilajosana. 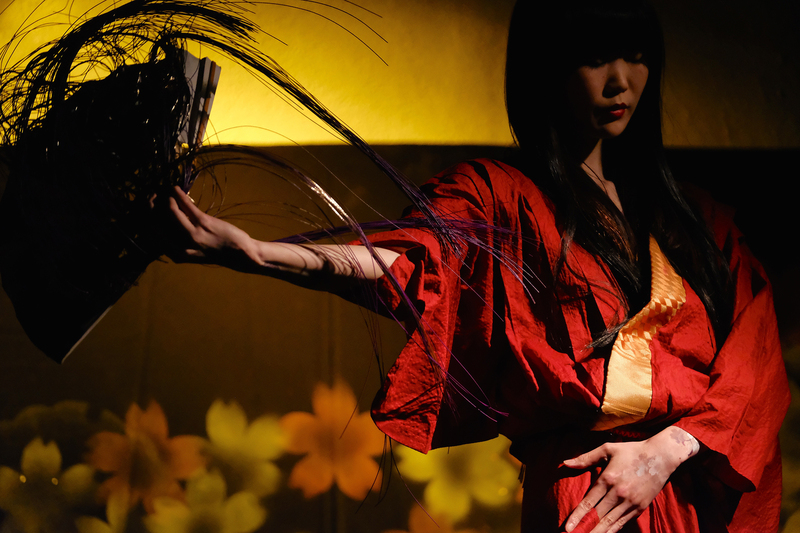 The cover photo by Tomohide Ono. He took the photo at the DOUBLE DOOR in Chicago, USA. 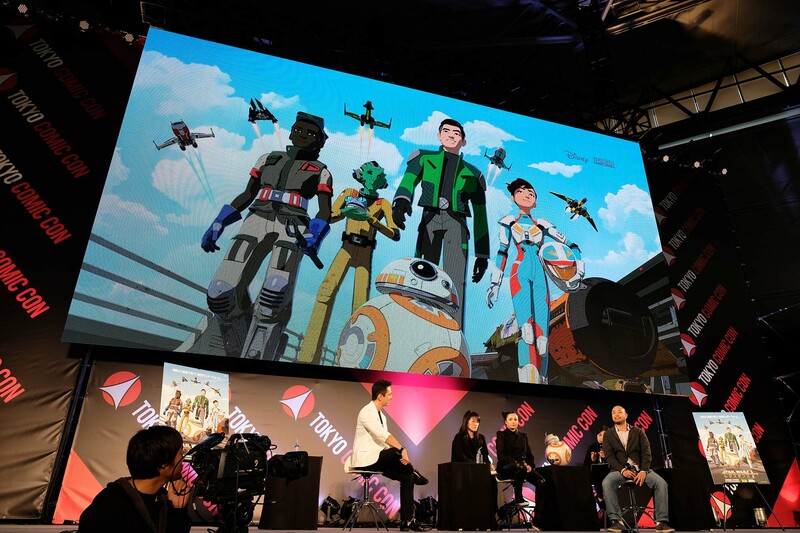 KAO=S will travel to Frankfurt in December, again. 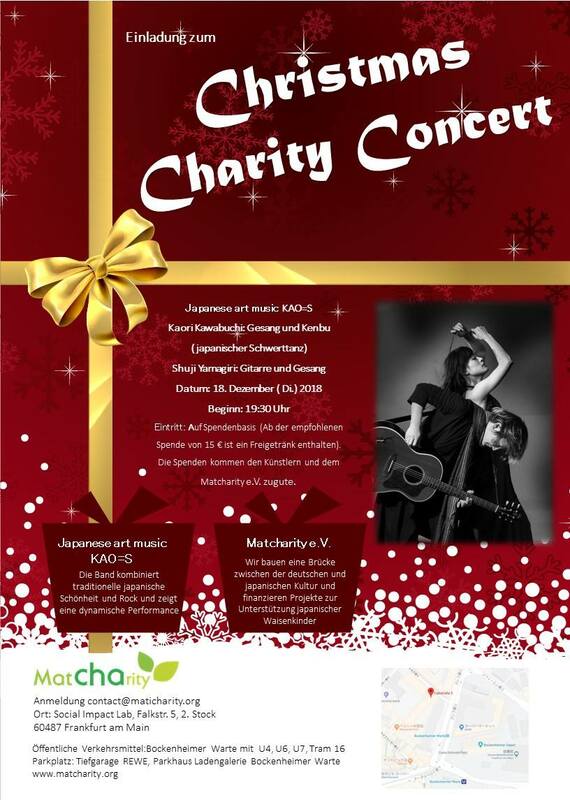 They will hold a show at the Matcharity’s Christmas Charity Concert at the Social Impact Lab Frankfurt on 18th Dec. You can find more information in the link below.